Why train your dog? To gain that "best friend" you always wanted, and so he can gain his in you! Remember, training is for a lifetime. The positive things you do for your dog today will come back to you from him throughout your lives together. Now's the time, and it's never too late! We offer Obedience Training, Problem Solving, and Behavior Modification in the form of In-Home Private Training & Group Classes. Sunny Dogs will teach you effective methods of communicating with your dog, the importance of basic cues, and steps to modify any of your dog’s bad habits. Together, we will work with your best friend to prove to him that you are a worthy leader and to increase his confidence as a successful and loving canine member of your family. 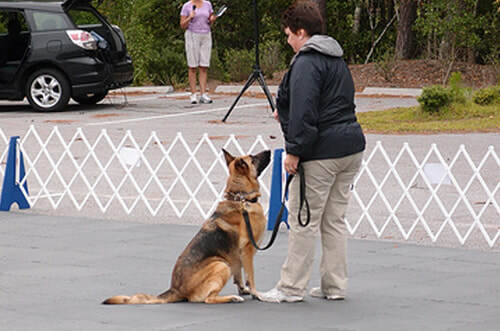 Sunny Dogs Training Company provides dog training in Myrtle Beach, SC via on-site private coaching, in-home training and group classes. We specialize both in obedience training and behavior modification for most issues. We use primarily positive, dog-friendly, scientifically sound methods to train puppies and adult dogs of all breeds ages and sizes. We do not use e-collars, choke chains, pinch collars, or other heavily aversive tools or techniques. We service Myrtle Beach, South Carolina and most of the surrounding areas of the Grand Strand, including Aynor, Conway, North Myrtle Beach, Georgetown, Murrells Inlet, Carolina Forest, Pawleys Island, Garden City Beach, Surfside Beach, Little River and Loris. 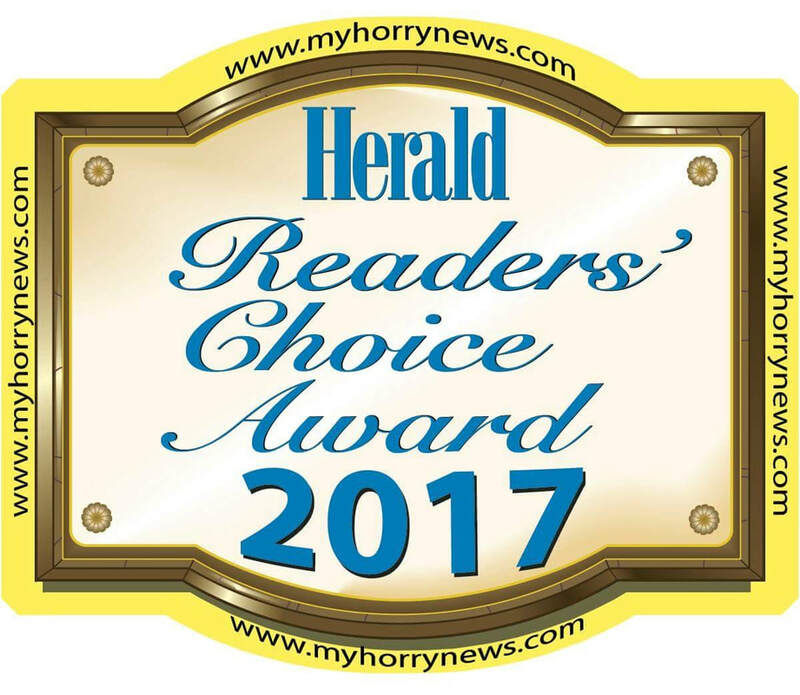 In general our service area is anywhere in Horry and Georgetown Counties SC. Obedience training packages focus on the foundation elements of good dog behavior – sit, down, stay, come, loose-leash walk, etc. 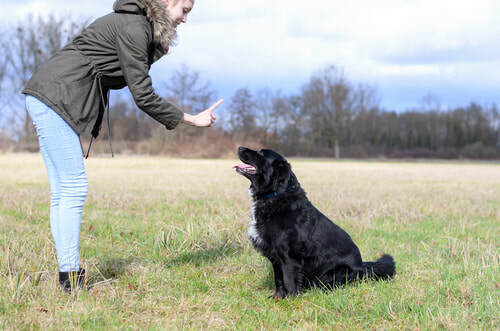 Always using positive, reward-based methods, this is a fun way to teach your dog what you’d like and to have quality and active interaction with him as well. Group class is designed to help your puppy or newly adopted dog socialize appropriately, learn basic obedience and acquire some fun tricks and games. Our proven approach to developing well-mannered dogs, the class will provide a strong foundation for you and your dog while preventing many future problems. 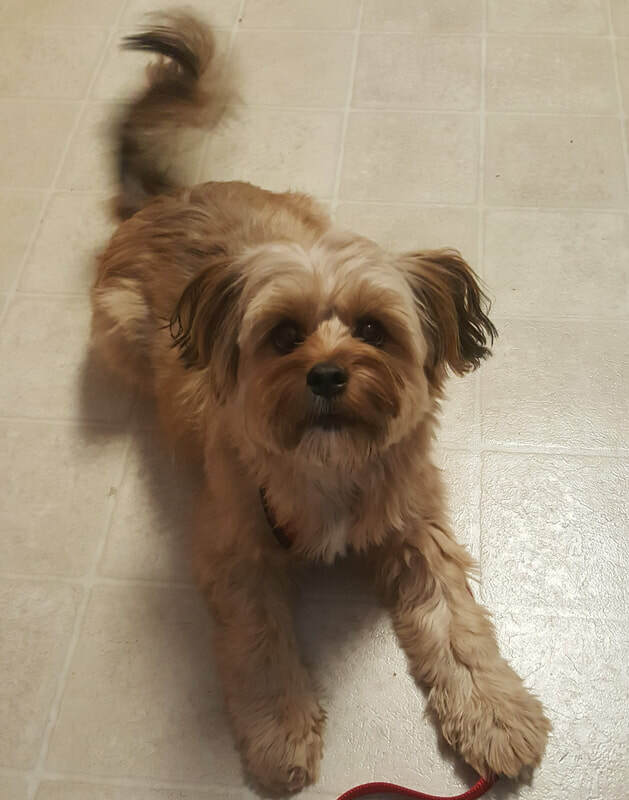 Jazmin Rose, a one-year old Shorkie, owned by Barb. Jaz was a nervous barker and a wiley thief who also needed some house-training rules. This girl has done a complete turn around: she is more confident, welcoming, and listens better. ​Thank you so much for our training sessions. You presented several different training ideas. 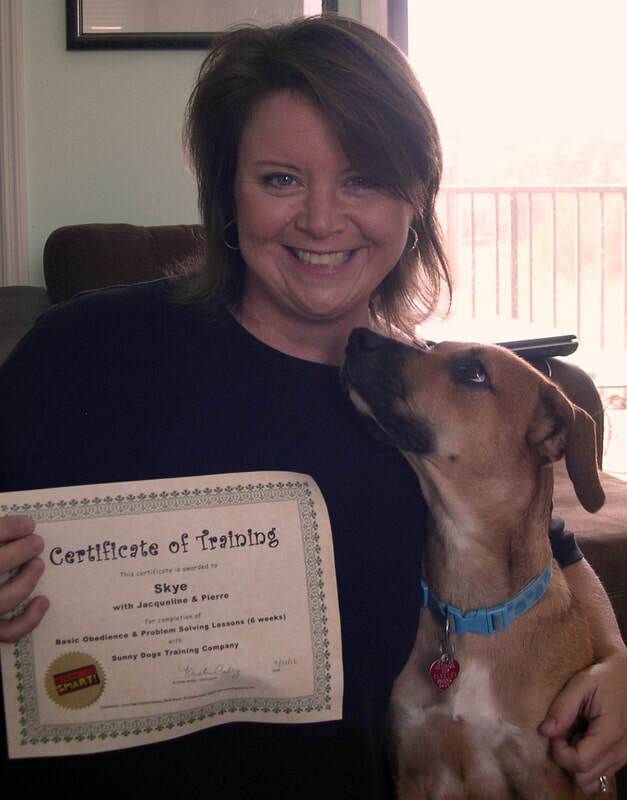 We appreciate your diligence with working with Casey as we know he is not the easiest dog to train. However, we do notice a big difference in him around the house. The outside world is still a challenge but we know to continue working on it. Also the doorbell trips are getting better but again it is something that is taking a little longer. Much success to you and your business. PS. We will definitely recommend your training if we know someone who is looking for help."